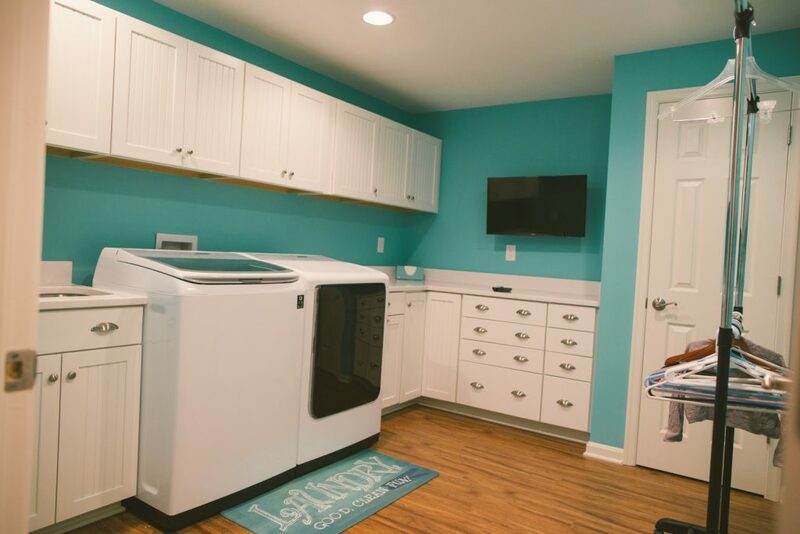 Finish your basement for a low monthly payment. See some of our most recent completed basements! We specialize in building quality finished basements. Prince William County, Spotsylvania County, City of Fredericksburg, Stafford County, Warrenton, Caroline County, King George County, and Culpeper County. 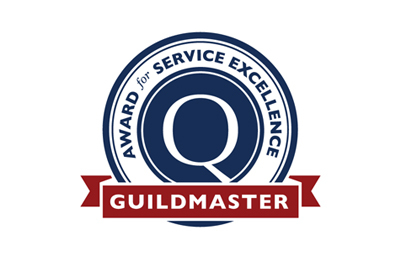 Our team at HIVEX Basement Finishing Co. is proud to have built a reputation of reliability, quality, and dependability over the past 12 years in our community. 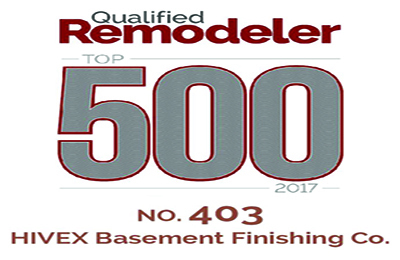 We are thankful for our many valued and satisfied clients and would love to discuss your basement finishing ideas with you. We now offer financing! 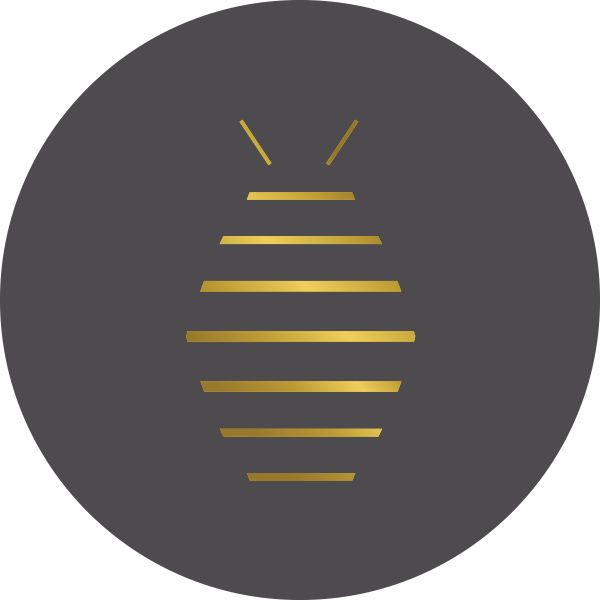 The HIVEX team is comprised of skilled craftsman who excel in their trade, dedicated project managers who ensure our team fulfills every promise made, and a dynamic office support staff who are passionate about serving our customers. We are your local basement finishing experts. 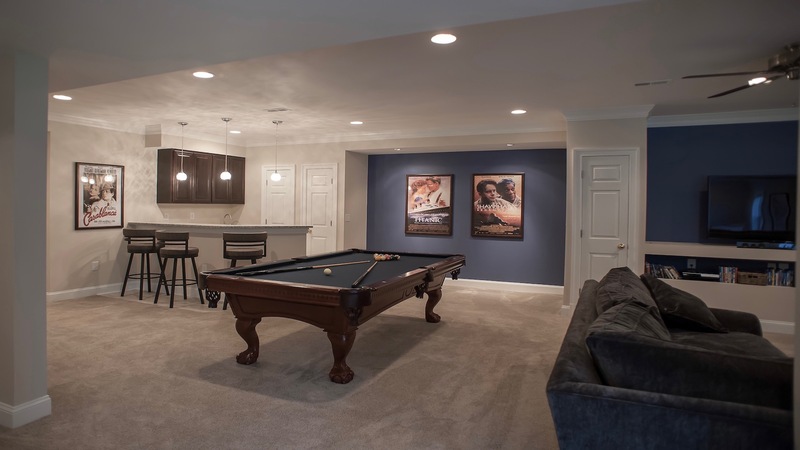 We specialize in complete basement finishing- from design & permits to the finished product. 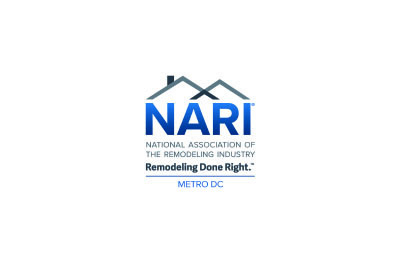 Our mission is to turn the potential that exists within your home into reality! 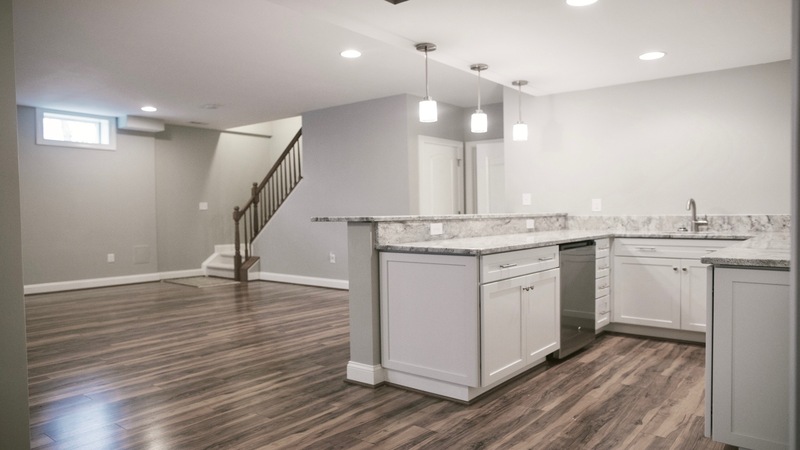 Our team wants to provide you with a finished basement that you absolutely love. We also want to provide you with the most hassle free remodeling process- starting with our on the spot free price quote. Financing now available! 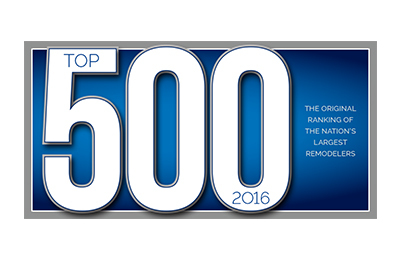 Our experience in basement finishing and dedication to our clients makes this possible. We cannot recommend Hivex more highly. 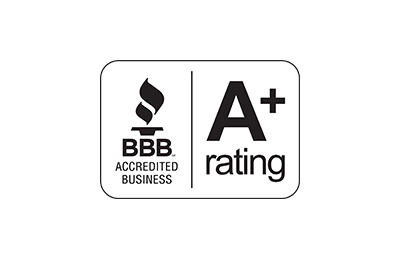 They were extremely professional and responsive throughout the entire process. Their pricing was very reasonable, and the fact that they offered financing made a huge difference to us. We are utterly thrilled with our new basement! Thank you Hivex! I have the highest regards for the excellent work performed by HIVEX. The workmen were professional, respected my property, and they were always punctual. I was completely satisfied when they finished, and my new basement is beautiful. On my basement, all tradesmen were HIVEX employees. No subs. Hivex comes highly recommended by my father and I. We knew from the start that we made the right choice. They were extremely professional and sensitive to our ideas. Hivex is a family run group of professionals from the first call to the final walkthrough. 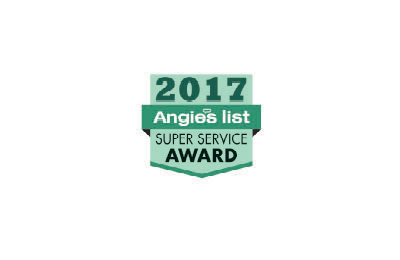 They have high marks in every service that rates them for a reason! Hivex was an absolutely fantastic company. 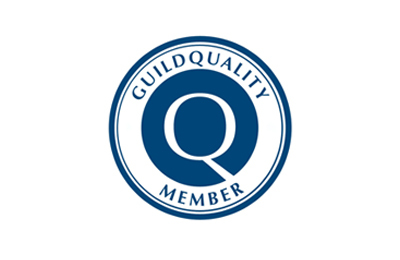 They did phenomenal work on schedule and to the level of quality I expected. They were very responsive with questions and flexible. Hivex is a family business and they treated us like we were part of their family. I would highly recommend them to anyone who is looking to get quality work done on schedule, at a great price, and with no headaches. Thank you for a great experience Hivex! Beautiful, quality work for my finished basement. Would recommend them highly. Very nice job. The BEST for the Job! Everything is perfect, I truly cannot say enough about this company and all of their FABULOUS staff! Call them right away, PERFECTION sums up Hivex! 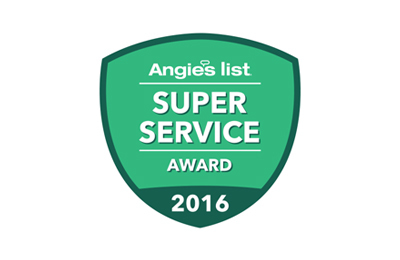 Overall, we are thrilled with this company and would hire them again! 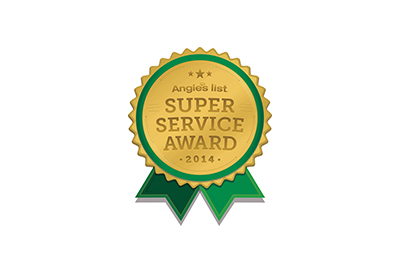 We really appreciated the thoroughness of their work and that they worked with us to keep our tight budget on track. HIVEX is the BEST company I have ever hired. Although we are still in the process of completing construction I can not believe the end product will be anything but spectacular. I was consulted in every aspect of the job. Truly they are the most professional basement builder in this area. I was very pleased with the amount of personal attention that they gave me to meet the needs of what we thought about for our basement. They were vey flexible with changes that we wanted to have.  HIVEX Basement Finishing Co. is expedient and their quality surpassed my expectations. We have had other outside vendors also comment on how good of a job they did. Most importantly, the price was extremely competitive to the other quotes that I had received. The work they (HIVEX Basement Finishing Co.) performed was absolutely top-notch. All of the staff and tradesmen involved in the project were professional and courteous. 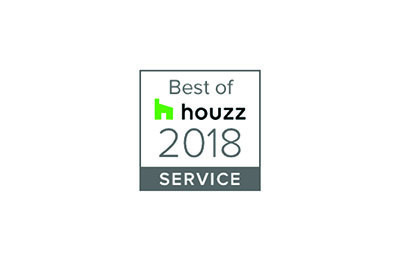 The job was completed on time and on budget… If you are even thinking about improving your basement, you should DEFINITELY call HIVEX Basement Finishing Company. I promise you, you will not be disappointed. From start to finish, I could not have been more pleased with the process. 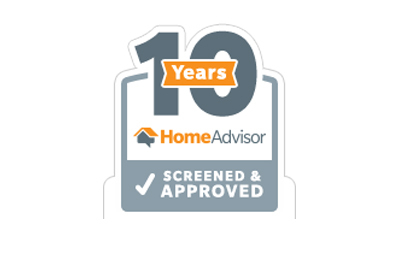 Everyone I dealt with was very professional, knowledgeable and took pride in their work. My project manager, Mr. Bob Salo, kept the lines of communication open to ensure work was being completed to my satisfaction. I was informed of upcoming phases of work and the job flowed very smoothly. All of the skill sets (framing, plumbing, HVAC, electrical, etc.) work for HIVEX- no subcontractors. I would highly recommend this company if you are contemplating remodeling your basement. Fantastic job! My husband and I are very satisfied with HIVEX Basements. They met all of our expectations and even went above and beyond in areas we wouldn't have thought of. It clearly shows how well experienced they are when it comes to finishing a basement. The whole staff including Dan Betts, the owner, was professional and extremely nice. Out of the 3 quotes that we received, they were definitely the best value as well. Highly recommend them. You will not be disappointed. Quality of work coupled with professionalism worth every penny! Everyone was responsive & flexible! Great people! Thank you for our beautiful basement. Top quality people and workmanship on finishing our basement from its studs. Framing, electrical, plumbing and dry wall was all done professionally and on time. Budget was very reasonable and their positive attitude and honesty made everything even better. Highly recommend these folks to anyone looking for their services. 5 enthusiastic stars! Dan has built a strong company that is passionate and enthusiastic about the work they produce. 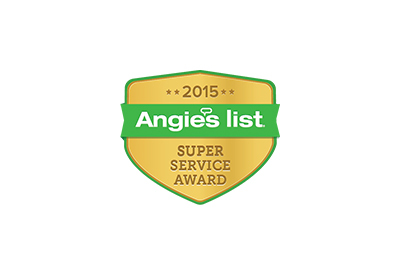 All across the board, the members of the team have been professional and informative. One of the best, if not the best contractors I've ever worked with. A joy - AND I love what you've helped me create! Thank you!! So glad we chose HIVEX to complete our basement! They did everything we wanted and more! They were honest, timely and responsive to any question, comment or concern. I would highly recommend to everyone and anyone! Beautifully finished basements and counting! There's experience in numbers. Free quote on your basement finishing project. 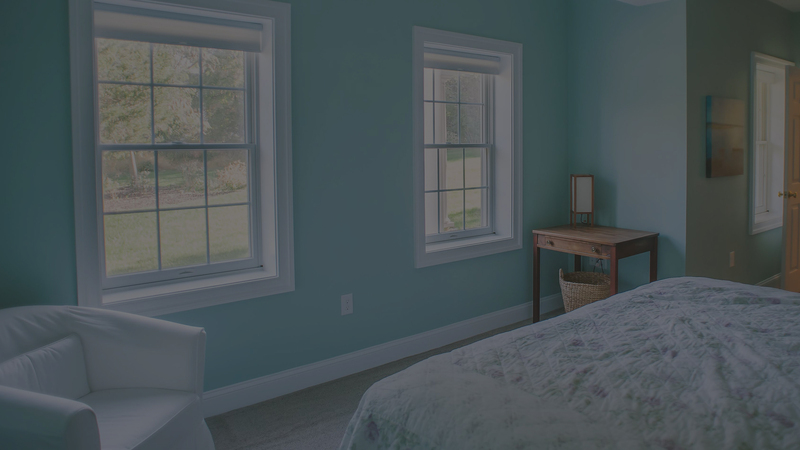 HIVEX Basement Finishing Co. is a family owned professional basement finishing contractor that exists to turn your dreams for your home into a reality.